Something from my bar whenever I feel like it episode CLXIsteemCreated with Sketch. Something from Star Wars Episode I for today's Sci-Fi Saturday episode. 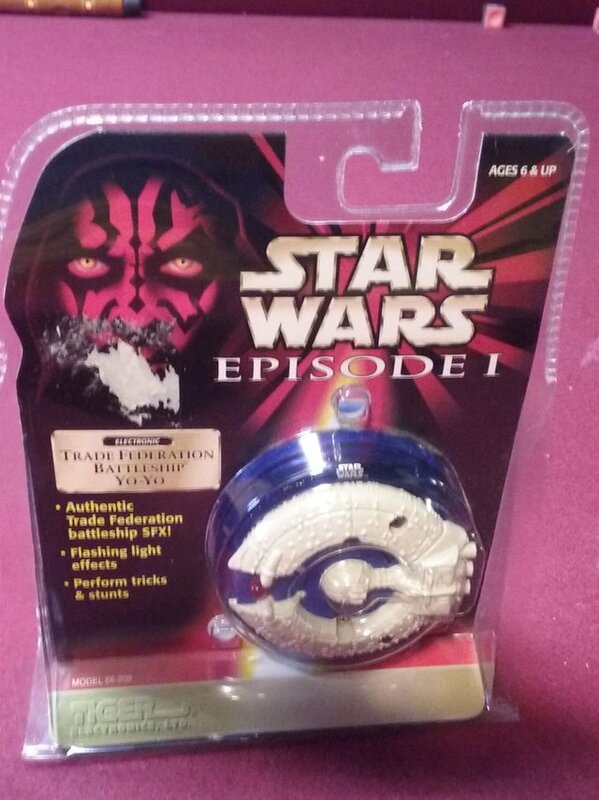 This is a yo-yo made to look like a Trade Federation Battleship. 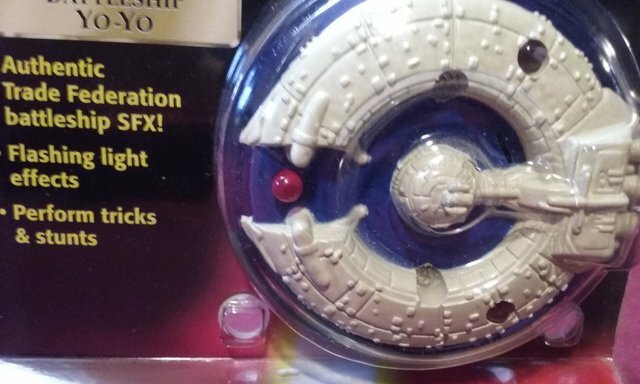 It's supposed to light up and make sounds too but no idea what it looks/sounds like since I left it sealed in the package. 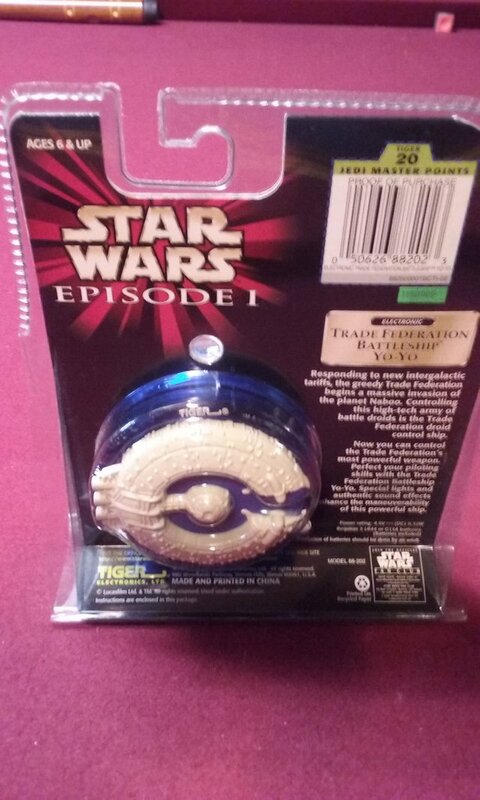 Hey got 20 jedi master points though so jedihood here I come.